Start earning by shopping now. It's that easy! Barn Bucks are a lot like horses - you can never have enough! Barn Bucks is a program which rewards you for doing what you love – riding and caring for horses. 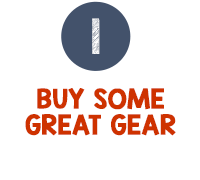 Where else are you rewarded with great horse products just by simply buying breeches, halters, bridles, and more? It's as easy as finding a great product you love to earn points towards future purchases. As we develop the program over the next few months, you'll earn Barn Bucks for everyday activities including referring friends and family, shopping for horse products, or sharing posts on Facebook. 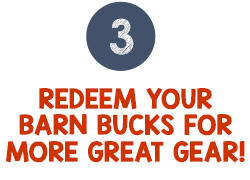 All of your Barn Bucks add up to savings on items you want and need. Membership in this program is free and all you need to do is start shopping. It's that simple! 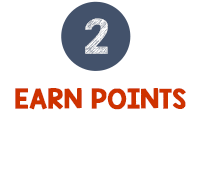 Your reward points will show in your cart and you can always check your points balance under My Rewards in your account. Reward offers cannot be combined with discount or coupon codes.